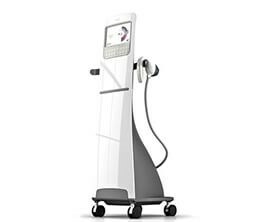 At TruDerm, we’re committed to offering best-in-class medical and cosmetic dermatology services. 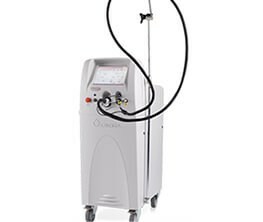 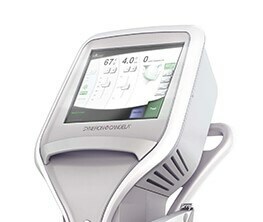 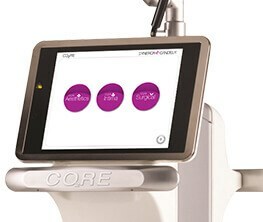 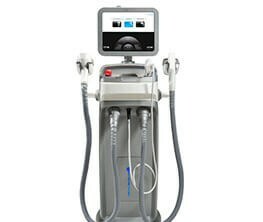 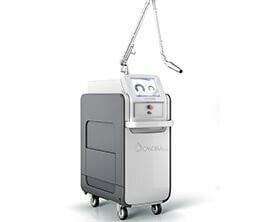 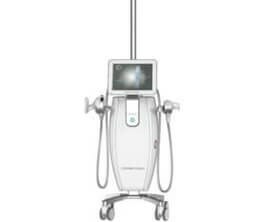 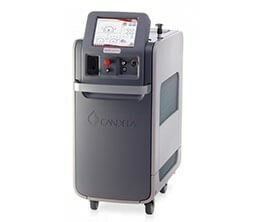 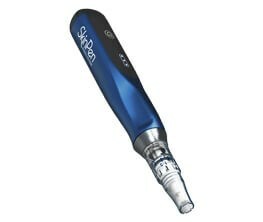 Our comprehensive suite of laser devices from Syneron-Candela offers the latest and most advanced nonsurgical treatments for body contouring and skin rejuvenation for all skin types. 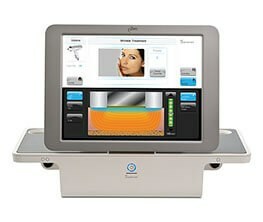 TruDerm has been named a Candela Center of Excellence, recognized for our expertise in advanced aesthetic procedures. 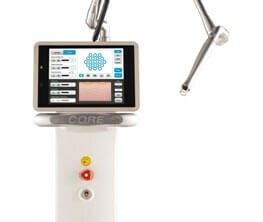 What can we take care of for you?